I’m inspired by the lyrics to my favourite songs. One of my favourite songs when I was growing up was “Lean On Me” by Club Nouveau. It was only a decade later that I discovered the original Bill Withers version, which, as I came to find, was far superior to the 80s cover. When you started out on your career journey did you do it all on your own? Even if so, didn’t the guidance of your parents, encouragement of your friends or advice of teachers or tutors help you get on the first rung of the career ladder? In my case I found my first job in a call centre with the help of the job centre, who I turned to when I needed money to live on whilst I was applying for graduate roles having left university. It was an entry-level, low salary role which included evening and weekend shifts, but the experience and skills which I gained have stood me in good stead throughout my career. Whether you find work through a job centre, join the family business or move straight into a graduate role after your studies we all benefit from a helping hand to start our ascent of the career ladder. Thereafter colleagues, managers and mentors may assist us to advance within the company, or friends, peers and (dare I say it, recruiters) may refer us to positions with other companies. We, in turn, help our co-workers, family and friends by giving career advice, support and referring them for jobs. But how many of us go beyond our immediate networks when offering that helping hand that others need at the start of their careers? 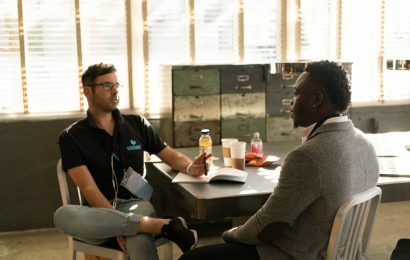 So how are employed South Africans helping the disengaged jobless and disadvantaged youth reclaim their ambition and hope for a brighter future? The answer, as is the case in most countries, is that the majority do not, but there are several admirable examples of individuals and organisations who are trying educate and energise young people in particular. Partners for Possibility (http://www.pfp4sa.org/) is a non-profit organisation that fosters partnerships between School Principals and Business leaders to facilitate the transfer of professional skills from the private sector to educational institutions and improve the level of basic education. 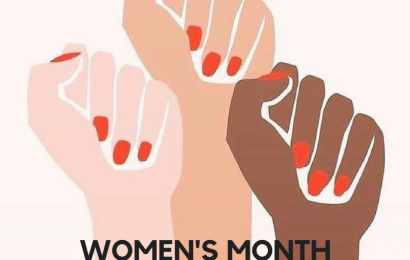 The programme has been running since 2010 when it was founded by Louise van Rhyn who was the first Business Leader to partner with a School Principal to improve the level of education. Reconstructed Living Labs (RLabs – http://www.rlabs.org/) is a social enterprise created to reconstruct communities by empowering people to make a difference to the lives of others. It was founded by Social Entrepreneur Marlon Parker in Cape Town in 2008 and is now active in 21 countries providing skills and training, community development, social and disruptive innovation, mobile and internet solutions, social enterprise incubation, impact investing and social franchising. 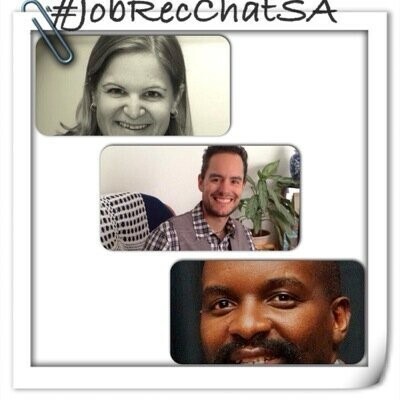 #JobAdviceSA is a weekly Twitter chat hosted by myself, IT Recruiter Vanessa Raath and National Recruitment Sales Developer Wesley Madziva as our own small contribution to helping South Africa’s jobseekers connect with recruiters and get advice on applying for jobs, improving their CVs and performance in interviews. We are trying to build a community of jobseekers and recruiters who will help each other find and fill jobs to hopefully make a small dent in the unemployment rate. 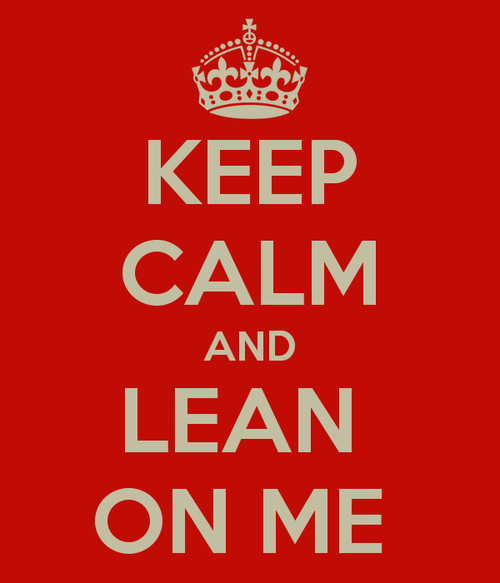 As we have all had somebody to lean on at one stage of our career, so should we say “Lean On Me” to someone less advantaged than ourselves.